We are here to provide our patients with the finest endodontic treatment available anywhere. 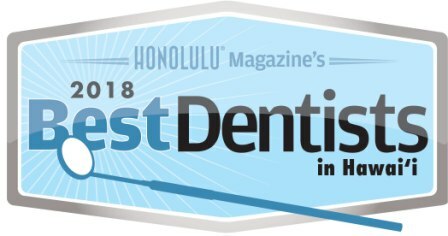 We are a very unique endodontic (root canal) specialty practice in Honolulu dedicated to exceptional patient care using state-of-the-art technology. We are Hawaii's first totally digital endodontic office. Our office is considered by many to be one of the most high-tech practices in Hawaii. Our practice philosophy is to deliver a new brand of quality-driven specialty care centered around one unique patient at a time. We have been committed to raising the bar for endodontics in Hawaii for over 10 years. We appreciate that you or your dentist have selected our office, and we want to assure you that every effort will be made to make your visit to our office comfortable and worthwhile.